Manicured Pinterest tablescapes drive us crazy. There is almost no purpose in printing menus. The point is to be with people and not be perfect. 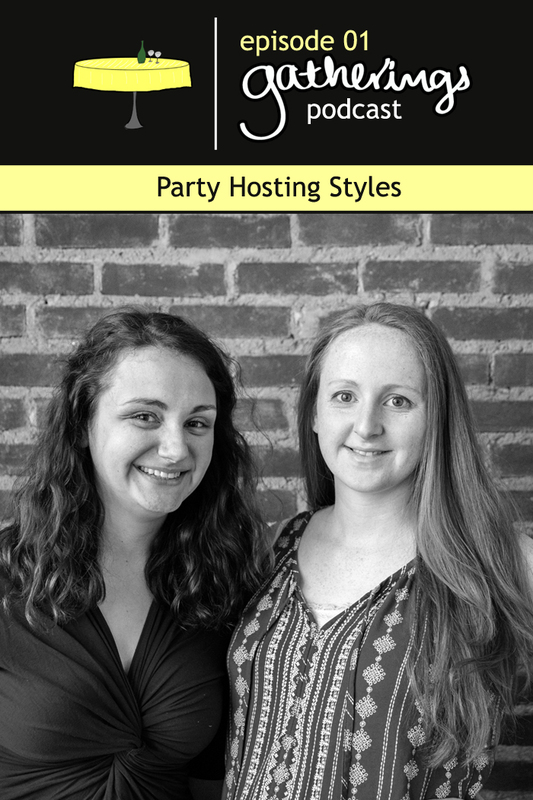 We would love to hear about your party hosting style in the comments below!